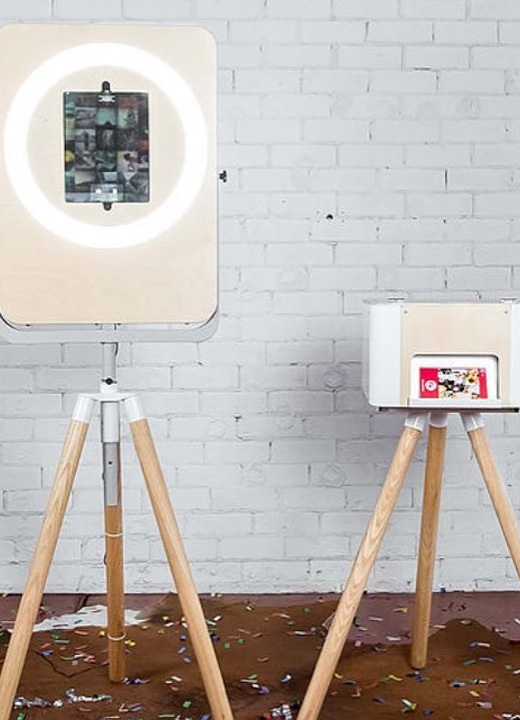 Why you need a photobooth for your wedding? 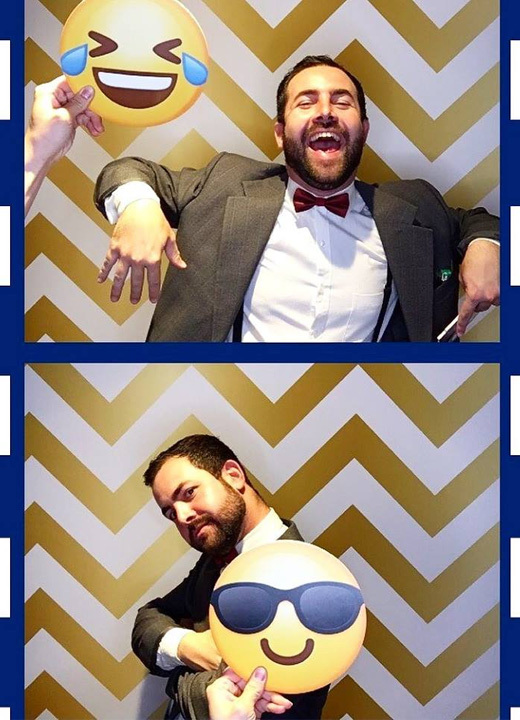 Photo booths have become a must have at weddings in recent years. Having a photobooth at a wedding provides lots of benefit. The digital toys at NEXT TO ME Photobooth provide the next generation of photo booths. They are unique, fashionable and most importantly, they will give so much fun for you and your guests on your special day! There is nothing better than the sound of laughter coming from the photobooths. Photobooths offer fantastic entertainment value for everyone (including your grandparents) and if you want more fun, you can use the booth again and again. Photo booth strips are a great replacement of the normal wedding favors. A photo strip can be pinned everywhere (infront of your office desk, on a fridge) where everyone can see how much fun they had at your wedding. A guestbook with full of photos and loving comments is something you will cherish for many years after your wedding. It is very difficult for a wedding photographer to capture all your guest on your wedding, especially if you have a big wedding reception. 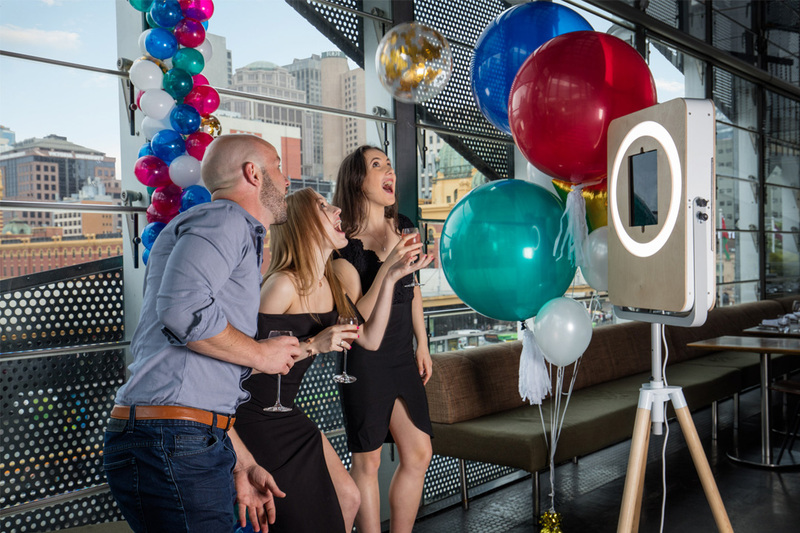 A photo booth on the other hand captures top-quality, entertaining pictures of all your guests so you will never forget who actually attended your wedding, what they looked like and just how much fun they had! 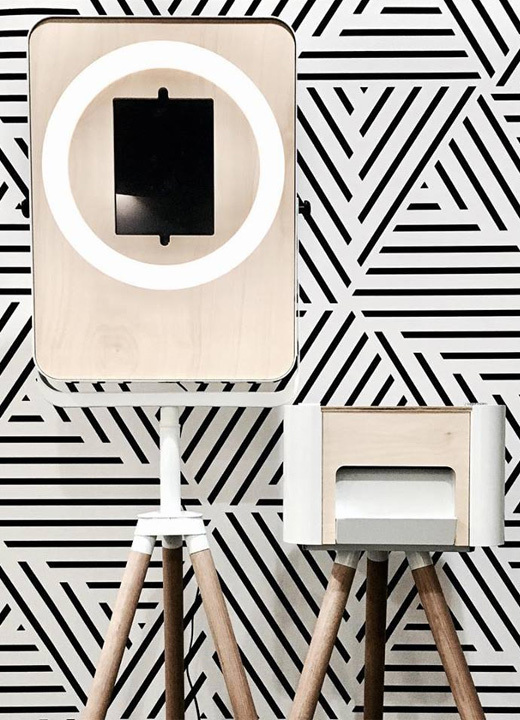 A photo booth is a memory-making-machine! 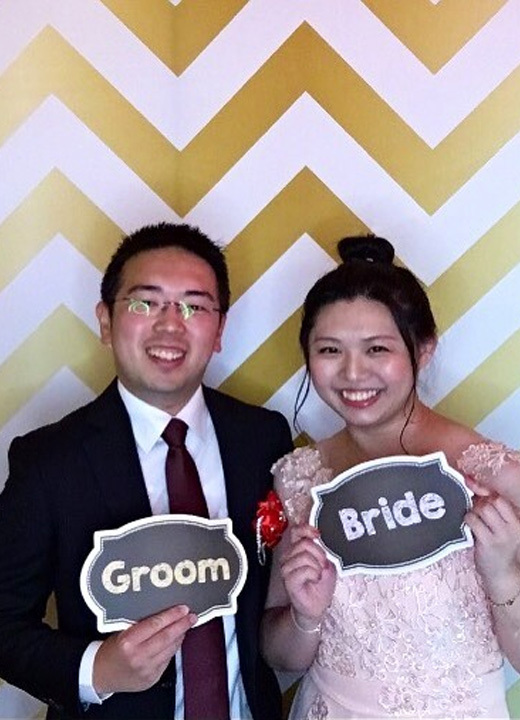 You and your guests will have the same photo strips after taking photo on photobooth. It means your guests will never forget your wedding day and their little photo strip will be the trigger for all of those happy memories that you shared together. 6. Everyone will get FUN! It’s perfect for friends and family to capture that special moment together but also for the wedding couple to get involved!